Cold weather is definitely on its way, which means utility bills are about to start skyrocketing. I would love to share with you a new, FREE ebook I was told about with you to use as a resource. 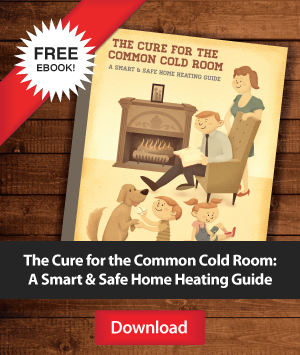 It is filled with ways to get ready for low temperatures, including tips for saving money on heating costs, identifying where homes commonly lose heat, how to easily find said air leaks, and simple DIY fixes to keep the warmth in.